Occasionally, I have a case brought to my practice where a homeowner has died and had no known family members to whom the house should transfer. In this case, there are a few different options for how to handle the future ownership of the house. If the homeowner created a trust before the death, and the house was properly transferred into the trust, then the successor trustee is responsible for making sure the mortgage payments are made out of other trust assets until such a time as the trustee is able to follow the terms of the trust as to the disposition of the property. Typically, the trust will direct either who gets the house, or that all trust assets be sold and the proceeds distributed in percentages to individual people and/or a not-for-profit organization. If the home was owned in the owner’s name individually, then a probate estate must be opened in order to transfer ownership of the house. The probate case must be opened with the county court in for the county where the owner had residency prior to the death. For example, if the owner lived in Kane County, the probate case will be opened in Kane County. 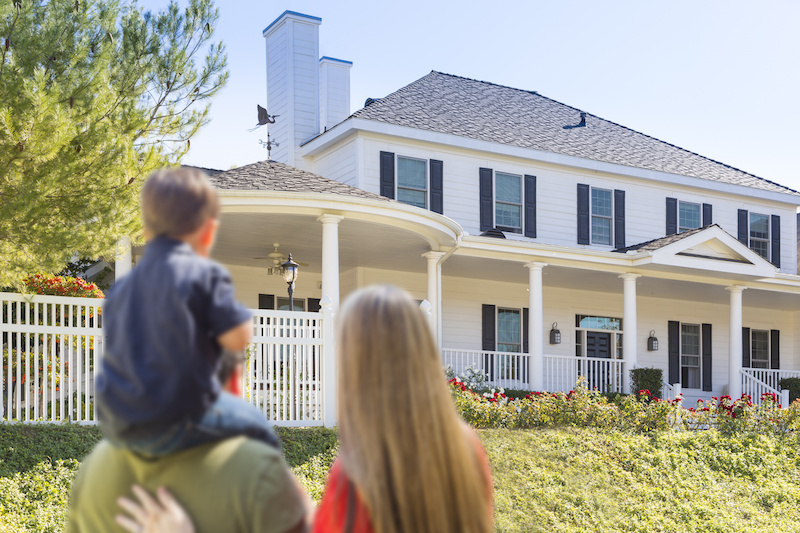 Once the probate case has been opened, the executor of the estate is responsible for making sure the mortgage payment is made, either out of other probate assets, or his own personal funds, until probate assets can be liquidated. The executor can then pay himself back once there are liquid assets available to do that. The payment would have to continue to be made until such a time as the estate can deal with how the mortgage will be paid off and the property, or its proceeds, distributed. If nothing is done with the property and the monthly mortgage payment goes unpaid, the lender, after three months of no payment, has the right to begin the foreclosure process and will ultimately take the property and sell it in order to pay off the balance of the mortgage. This is an unfortunate result, but if the owner of the house owed more money then current real estate pricing, there may be no money to disperse. Whatever the situation you maybe dealing with on the sale of a property where the owner is deceased, we can help you solve your problem. If it is probate or selling the house, contact us and we can help you.